Do you have any old yoga mats that you don’t use anymore? Wondering what to do with them? Well, we have good news for you! 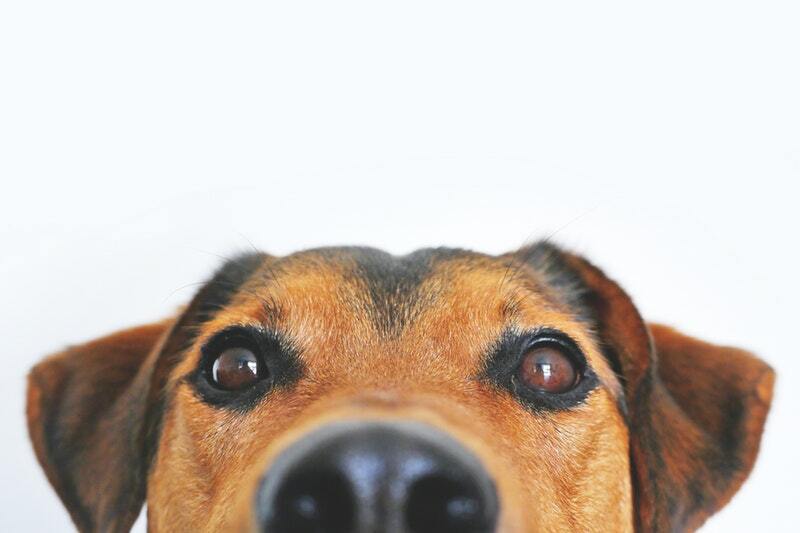 Yoga mats make excellent beds for dogs, and the BC SPCA is in need of them! We will be collecting your old yoga mats and donating them to the SPCA! Just bring your old mat into the studio and we will do the rest!  Signup Link: Register online for free class, drop-ins welcome! 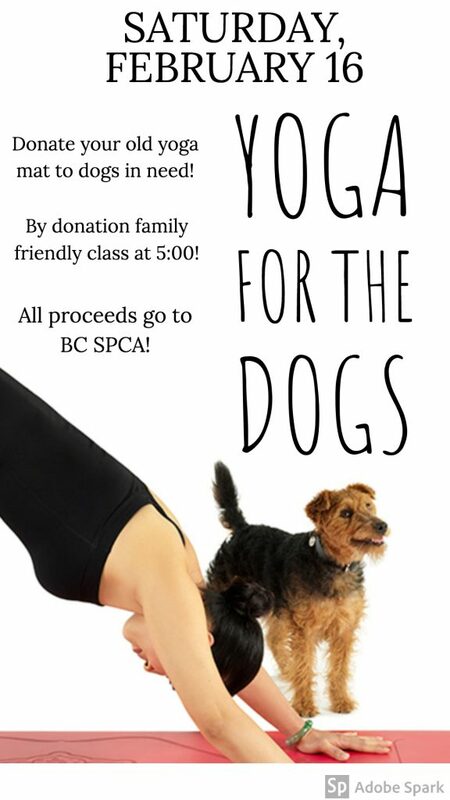 In addition, we will be holding a free by-donation, non-heated, family friendly yoga flow to support our local SPCA! All donations will go directly to the SPCA to help them care for animals in our community. This idea comes from our very own Michallie at the front desk, who is a volunteer at the Chilliwack SPCA! Nattalie will be leading you through a yoga flow great for all levels, and all ages. Nattalie has lots of experience leading toddler, kid, and teen yoga classes! In 2018 alone, the BC SPCA operated 44 locations, helped a total of 47,776 animals, rescued 21,808 animals, found homes for 14,379 animals, and reunited 3,255 animals with their families! That’s incredible! We are very proud to help support our local Chilliwack branch to continue their amazing efforts. Come out on Saturday, February 16th at 5:00 to show your support! Bring your kids, your old yoga mats, and a donation to help out dogs in need.